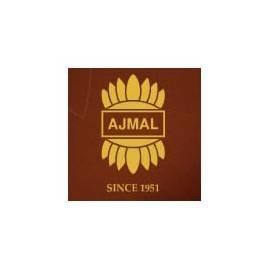 Ajmal There are 29 products. 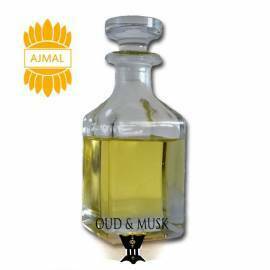 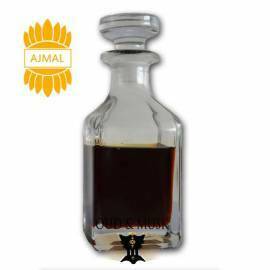 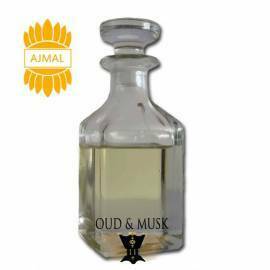 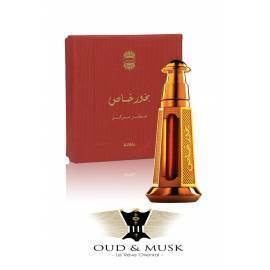 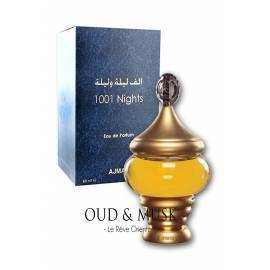 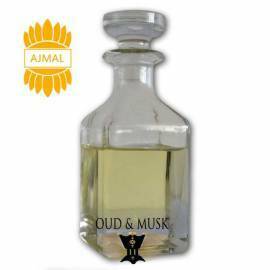 Alf lail o lail is a fragrance of charm and nobility. 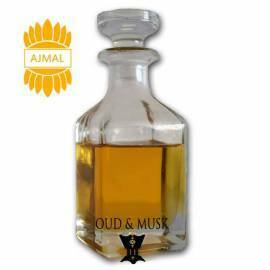 Alf lail o lail is a fragrance of charm and nobility.